Homeland is a popular espionage, psychological and political series, which has been broadcast to American viewers on the Showtime network since fall 2011. 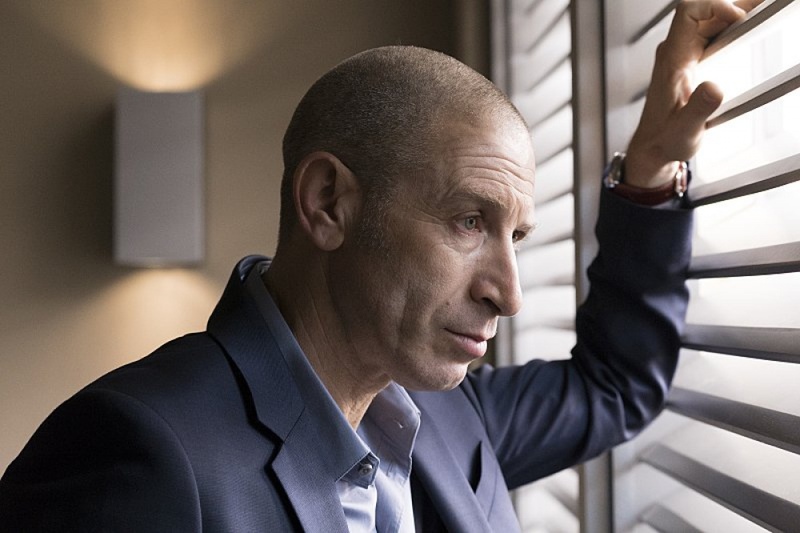 The veteran award-winning drama series is inspired by the Israeli series Prisoners of War. 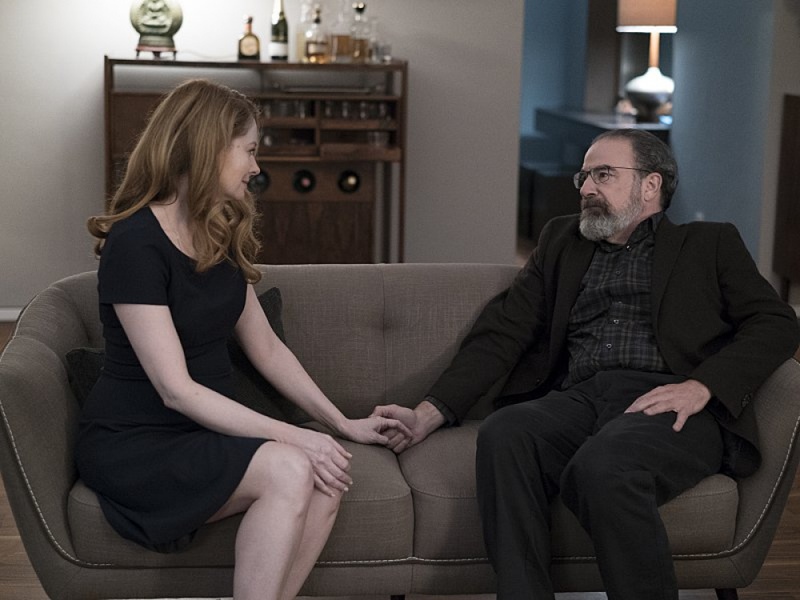 As for the US version of the program, Homeland comes from production studios Showtime Networks, Fox 21 Television Studios, Keshet Broadcasting and Cherry Pie Productions. The political drama series is a creative effort of Howard Gordon and Alex Gansa, who used to work together on such projects as The X-Files and 24. 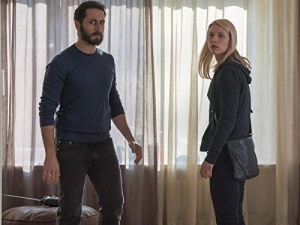 Homeland tells the story of Carrie Mathison, a CIA officer, and her work, unveiling double standards of any policy. Nicholas Brody, a Marine Sergeant considered missing in action, has been rescued during a mission on a terrorist compound. Carrie is sure that Brody has been turned by terrorists and is going to commit an attack. But when they have to team up, Carrie’s work becomes even more complicated. 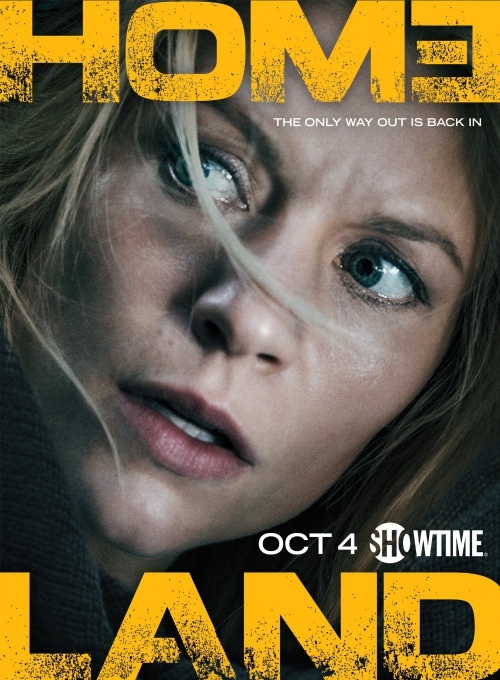 In season 5, Homeland drew in more than 1.5 million viewers, which is a considerable decline compared to the initial seasons. 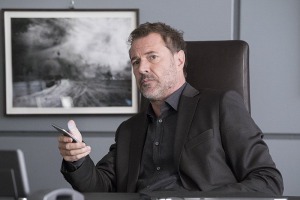 However, the network has secured the renewal of the award-winning series for another cycle. Homeland is to premiere with its 6th season in January 2017.